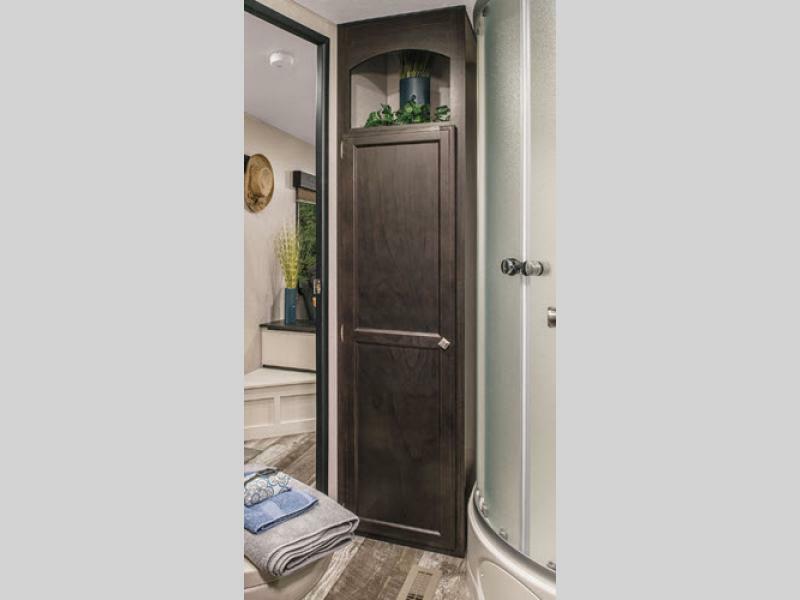 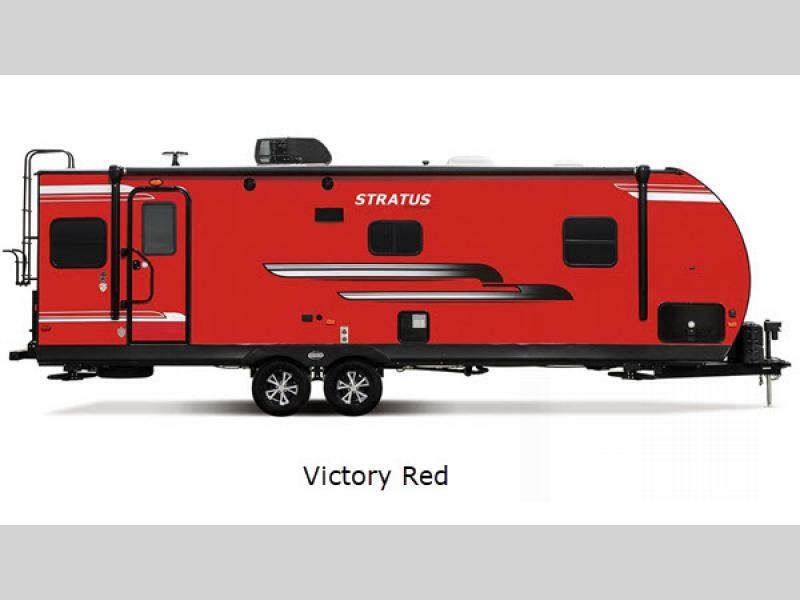 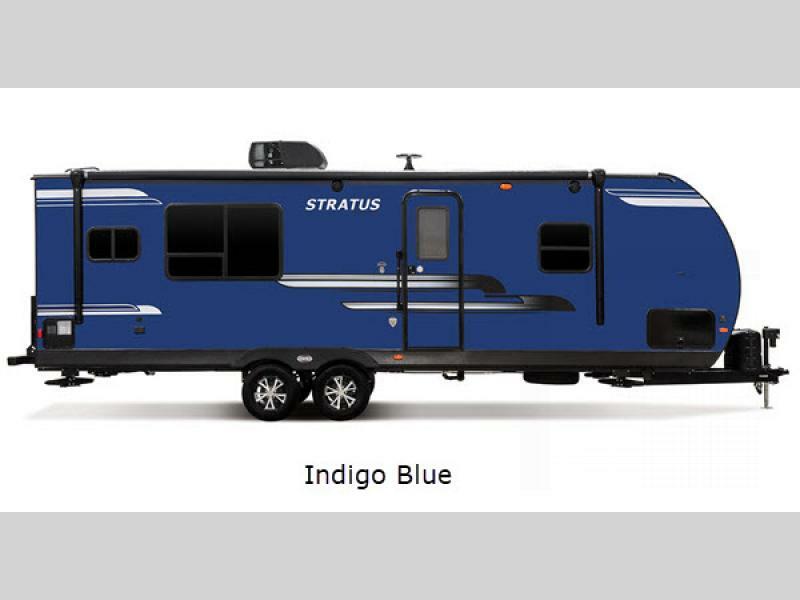 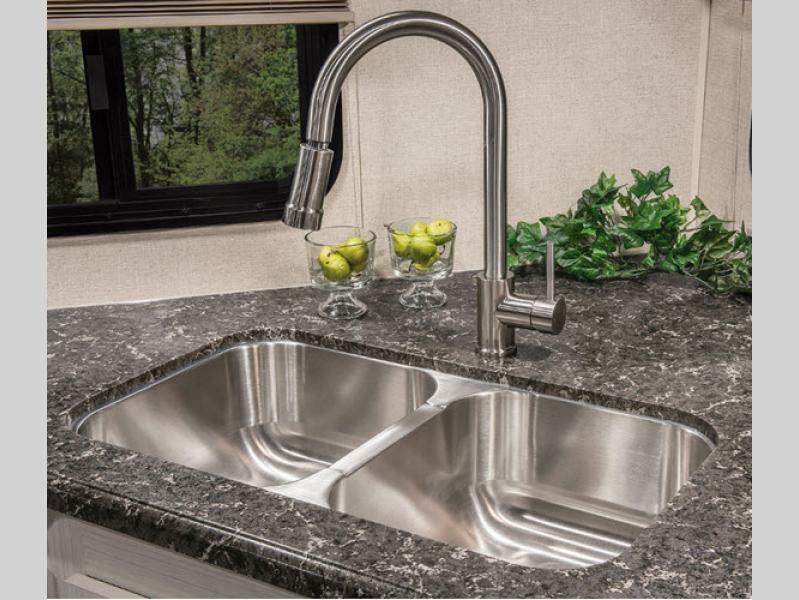 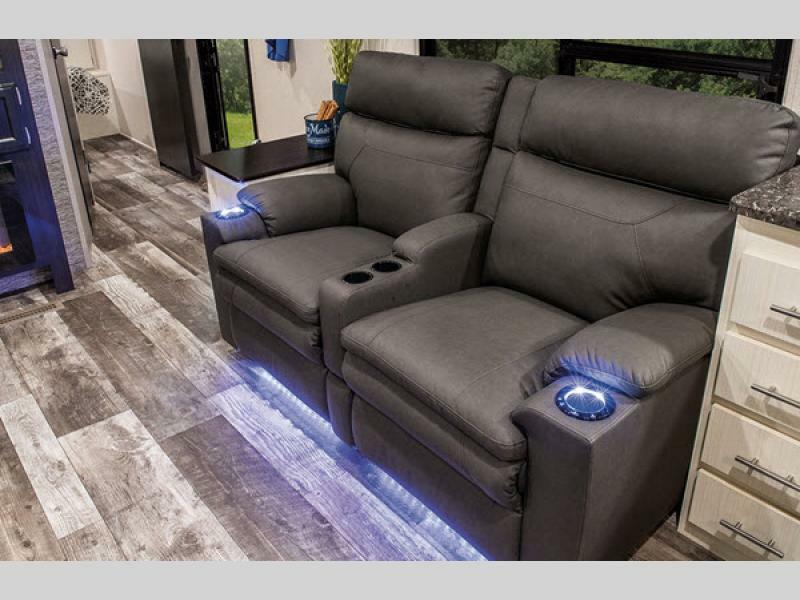 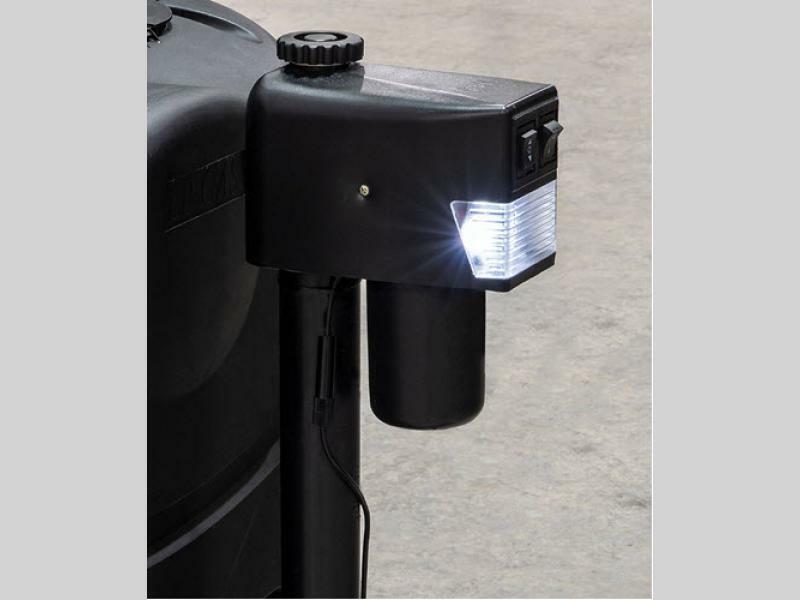 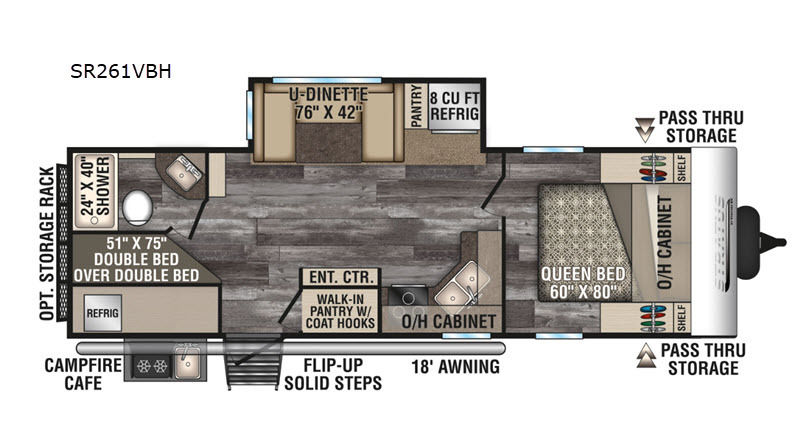 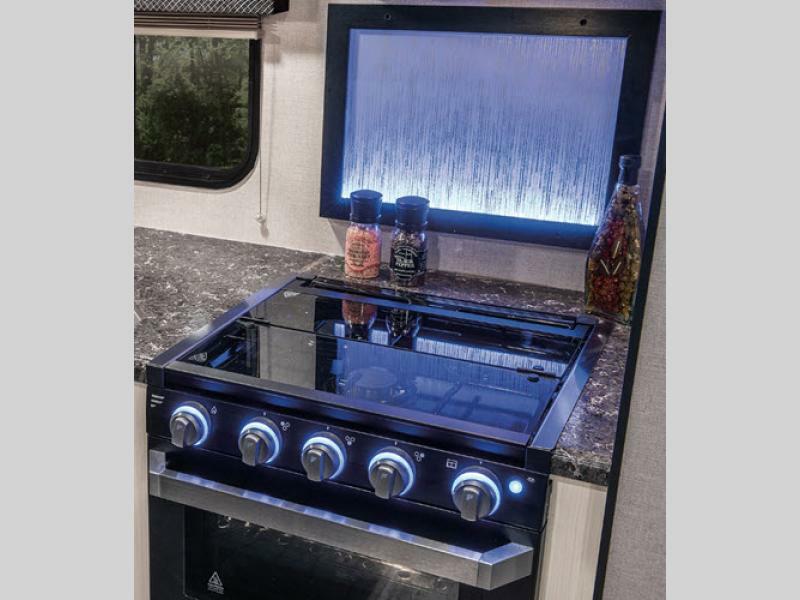 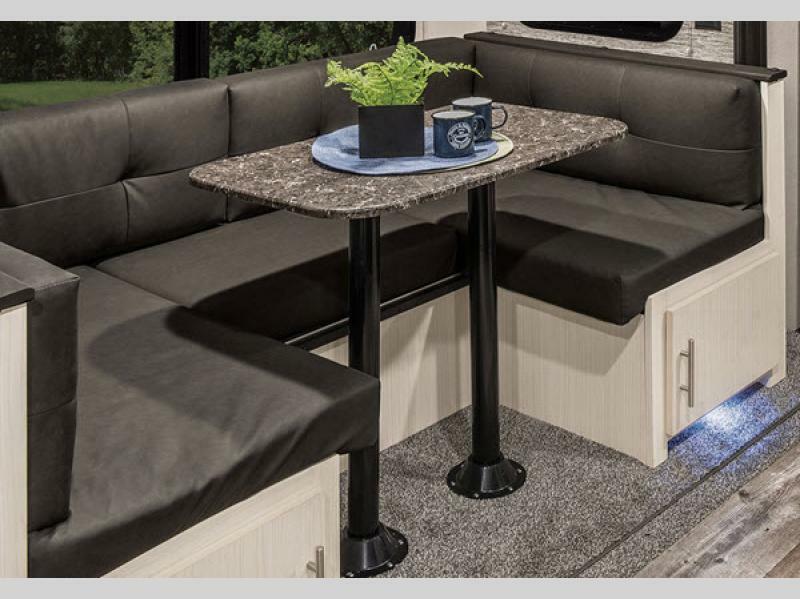 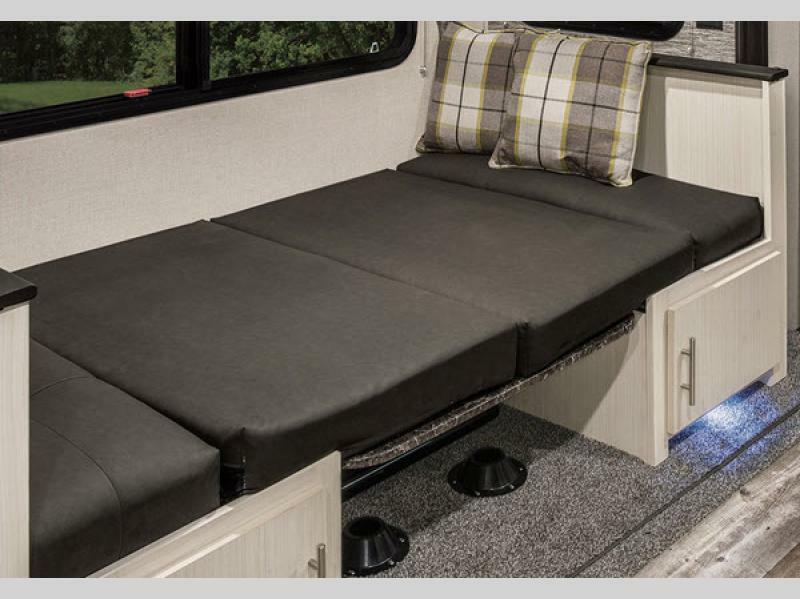 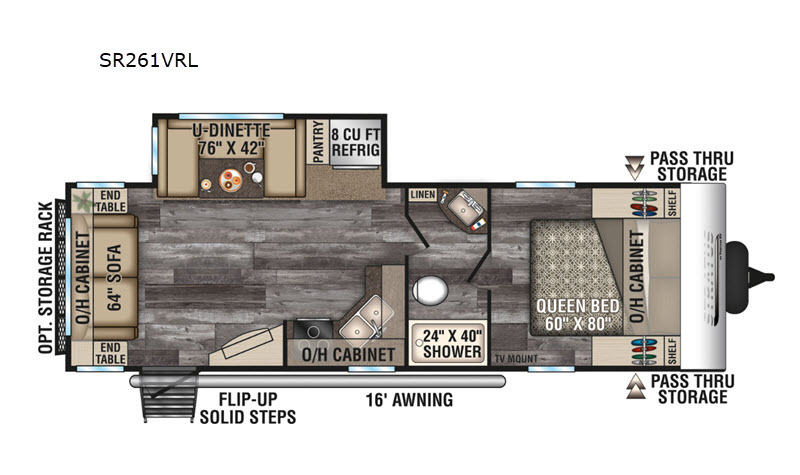 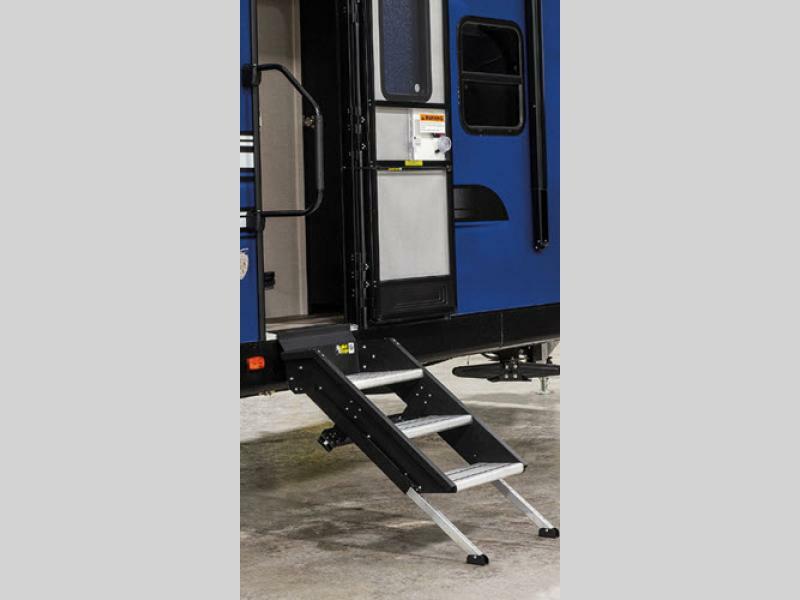 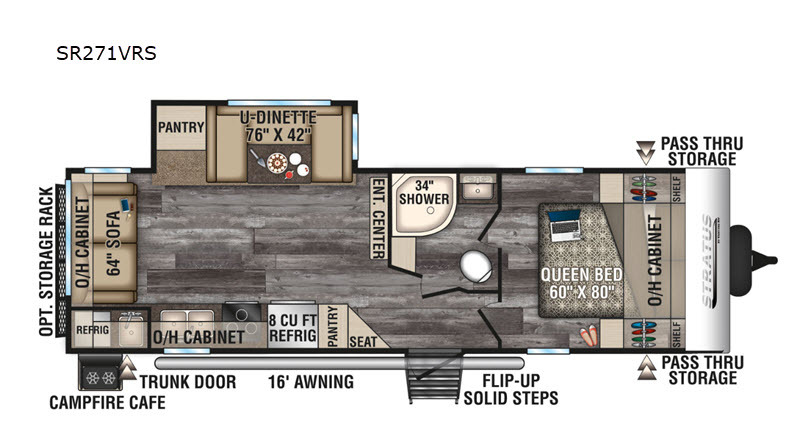 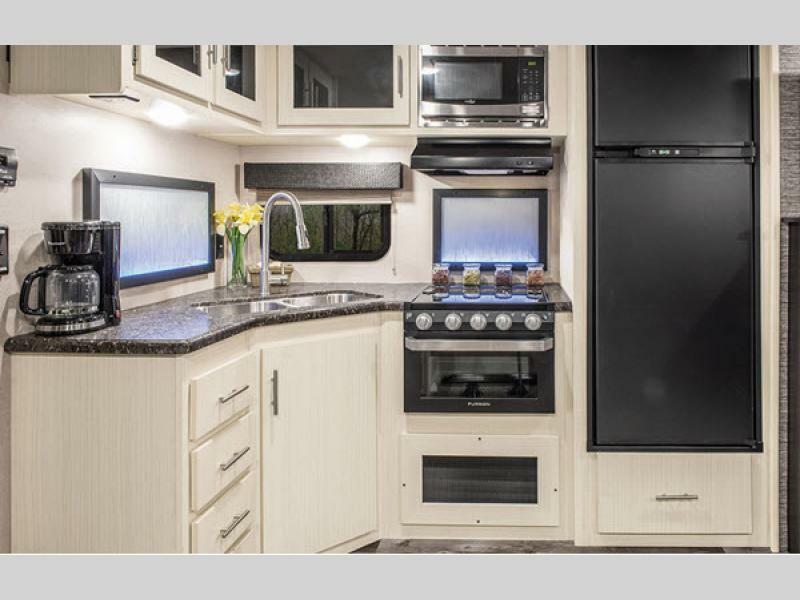 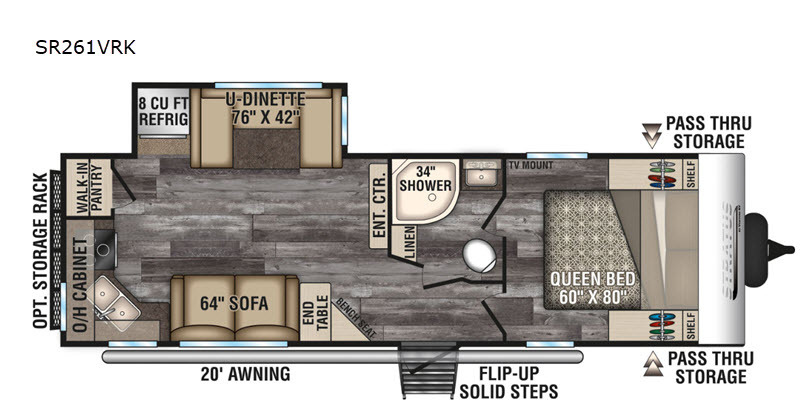 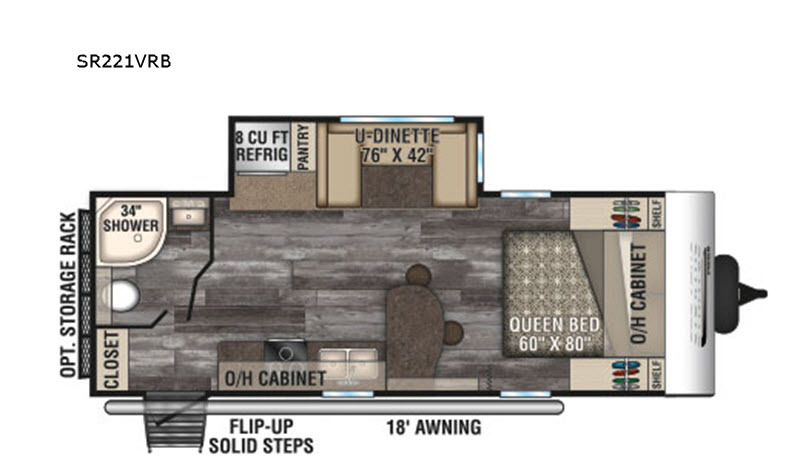 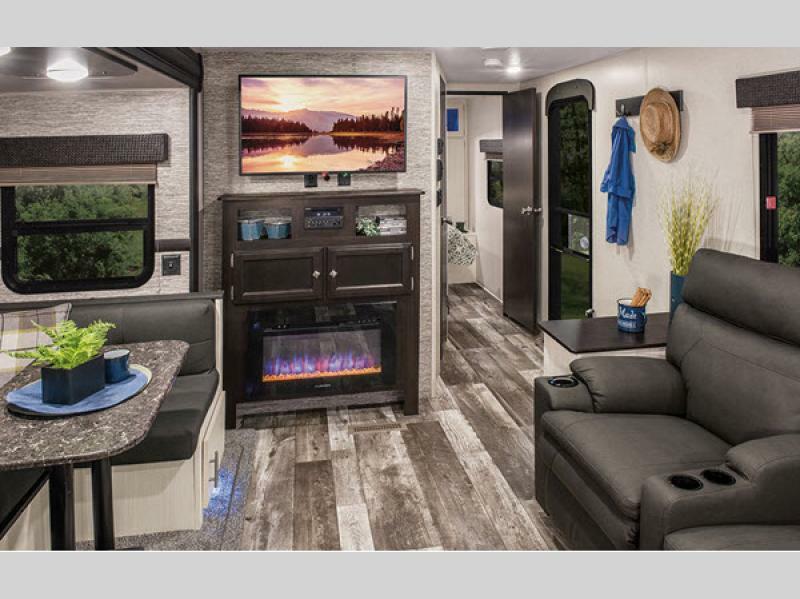 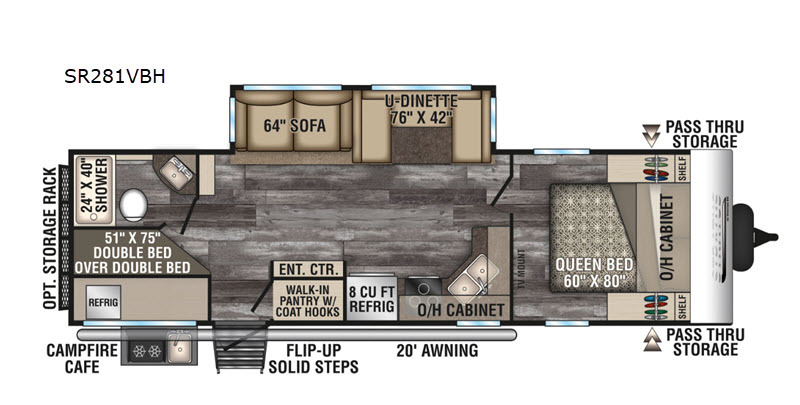 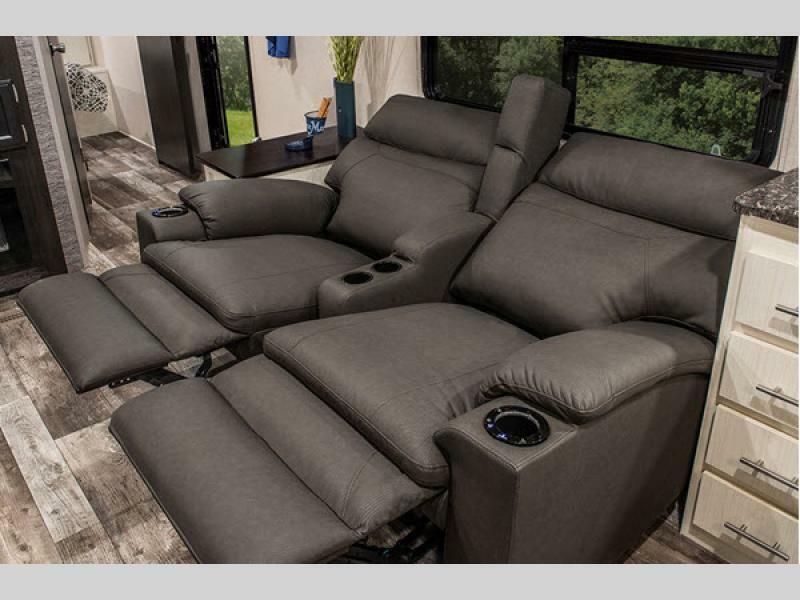 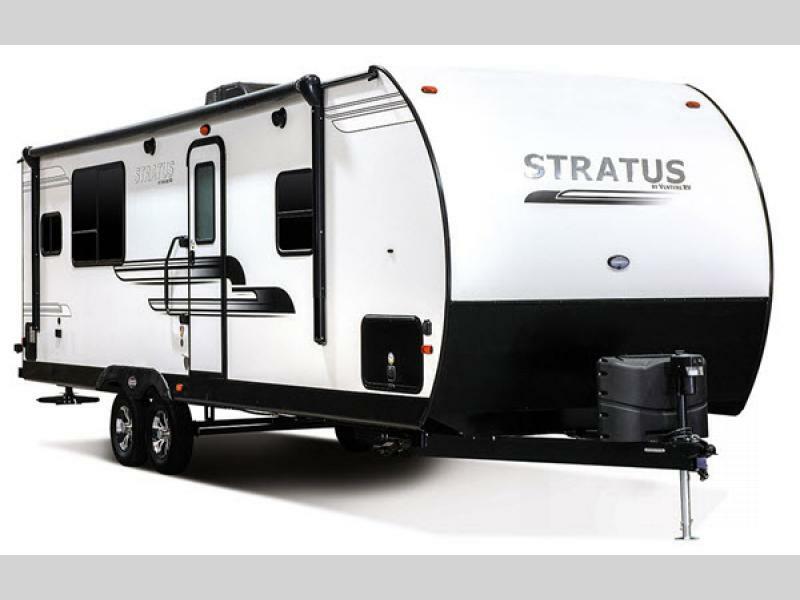 Rated the 2019 Top RV Debut by RVBusiness and Best Of Show by RV Pro, you can be sure you're getting a great RV when you choose a Stratus Ultra Lite travel trailer. 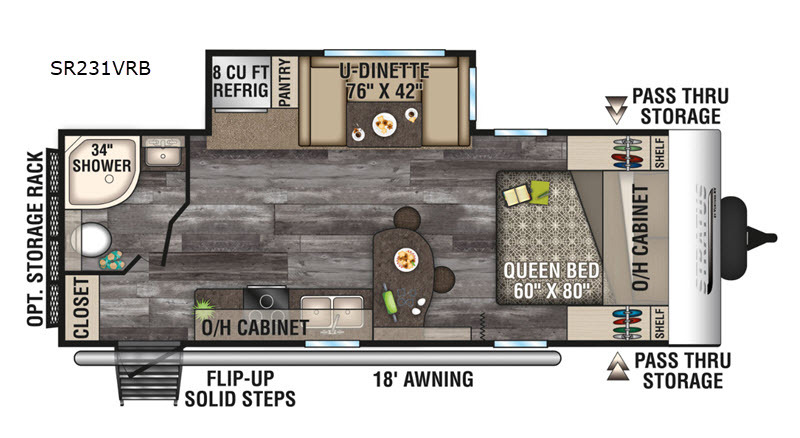 With six floorplans to choose from to meet your particular lifestyle and four different high gloss exterior colors, you'll love your options! 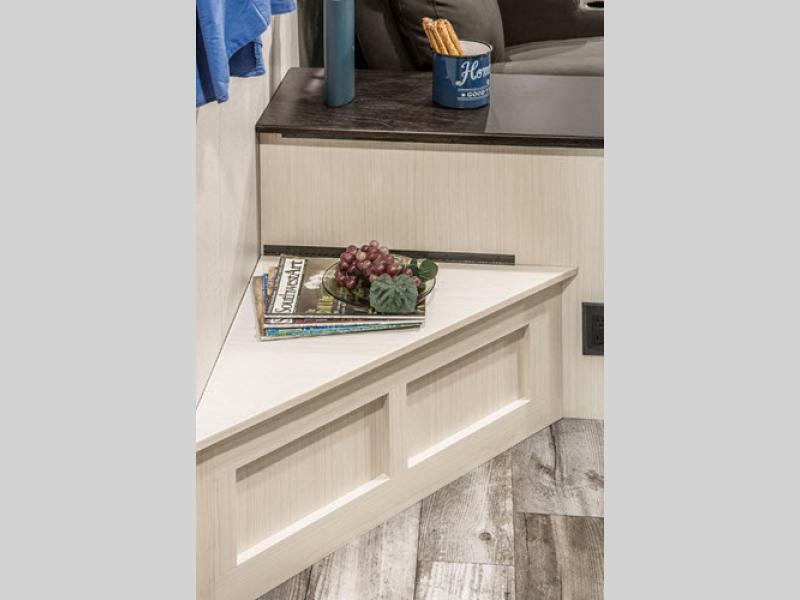 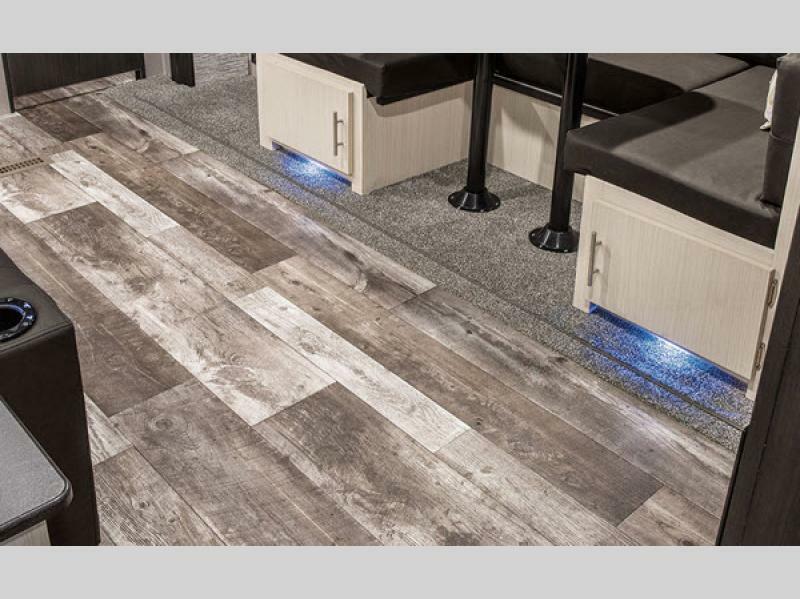 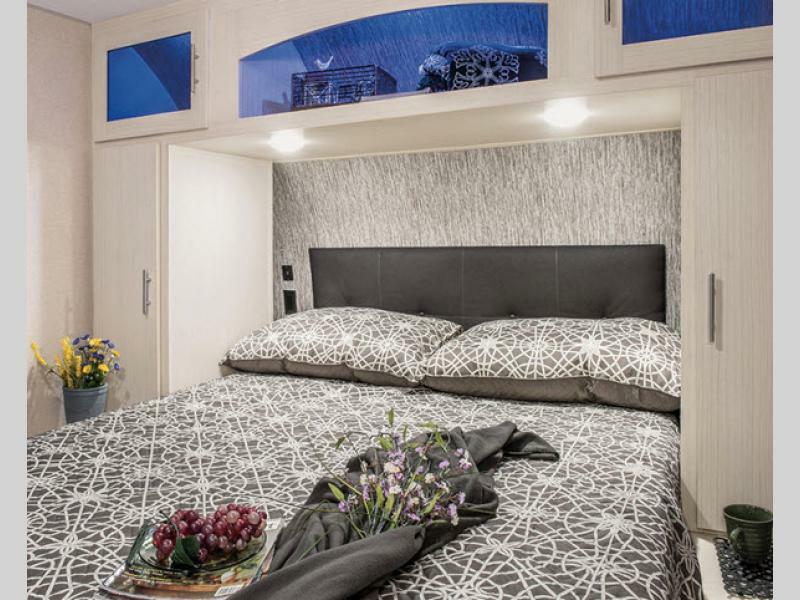 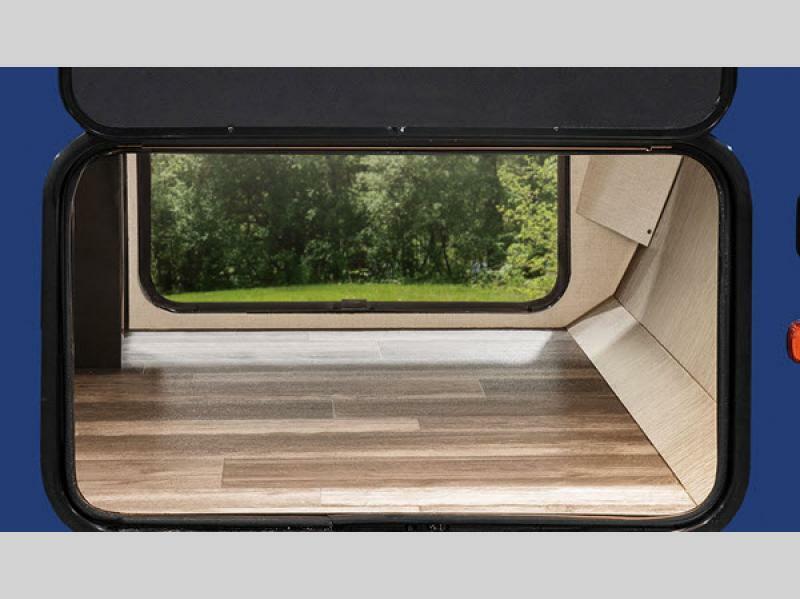 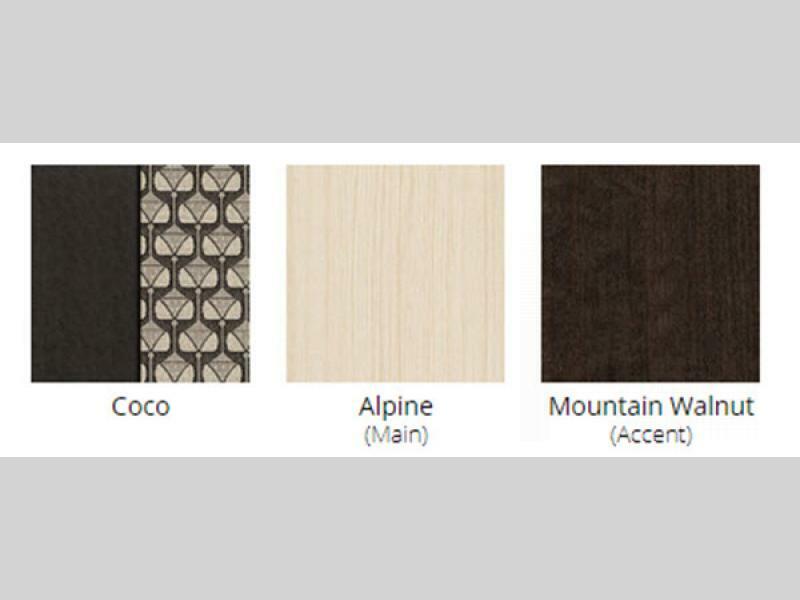 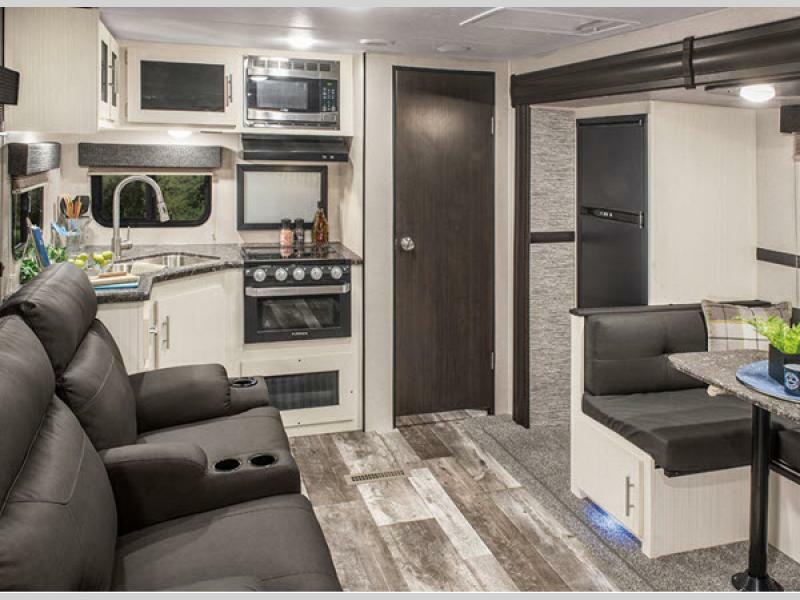 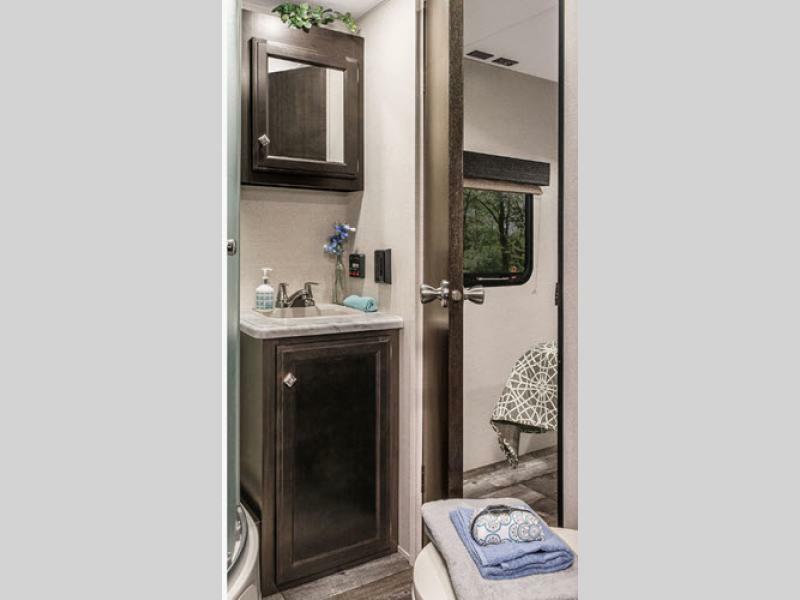 These travel trailers have a new and modern look that includes an Alpine White and Mountain Walnut wood combination interior. 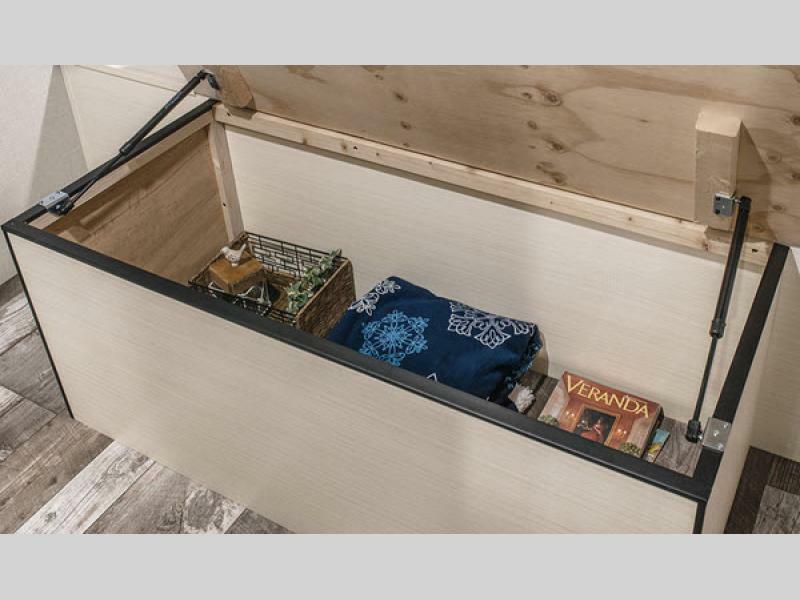 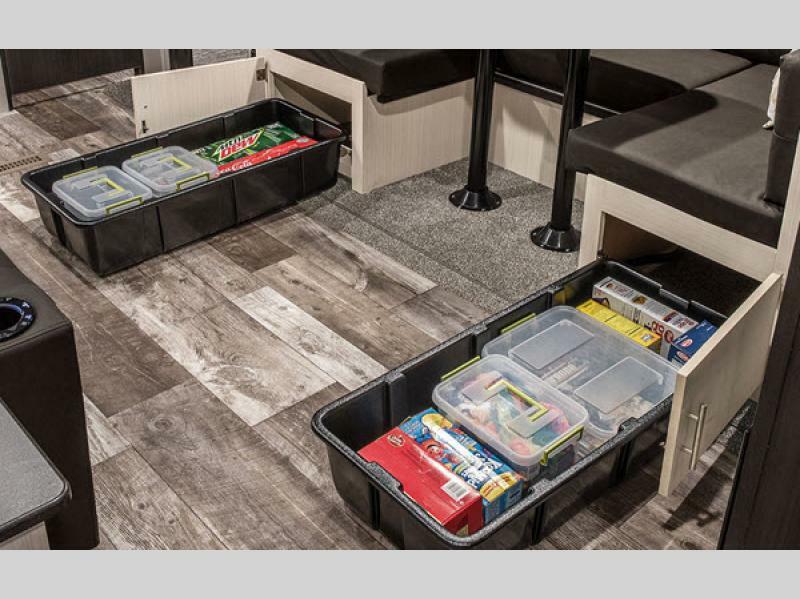 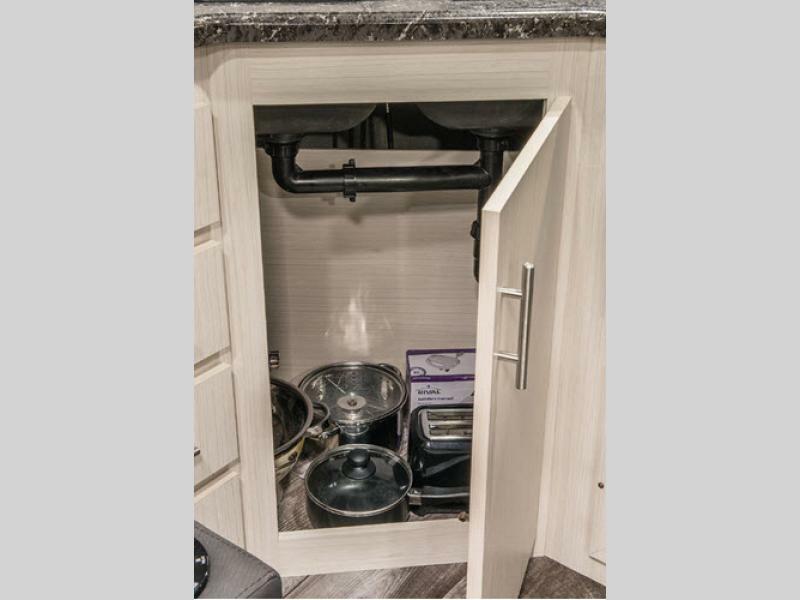 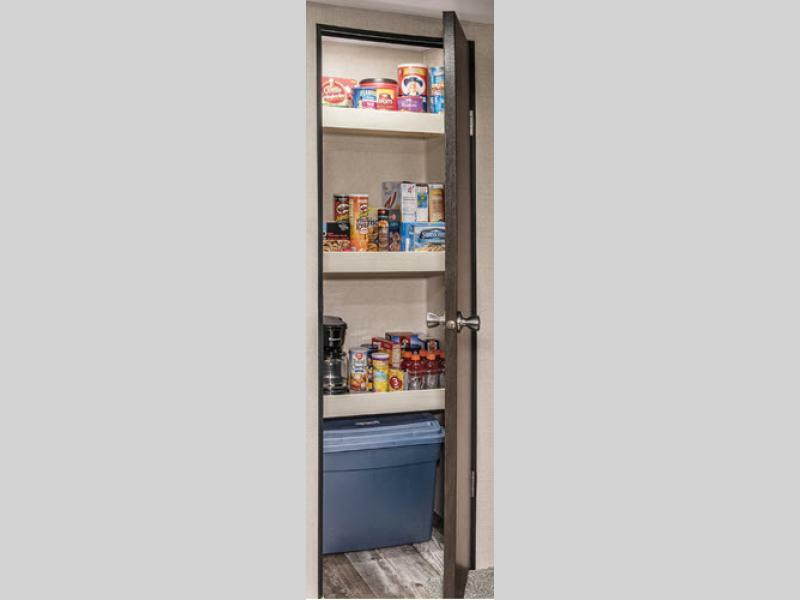 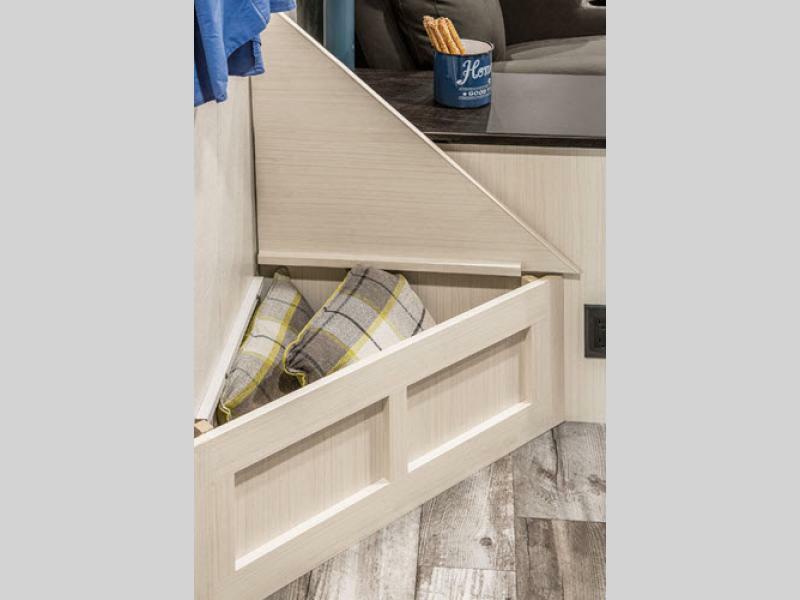 You'll find ample storage compartments, including a motion-lit pass through storage and clever concealed spaces to store your things. 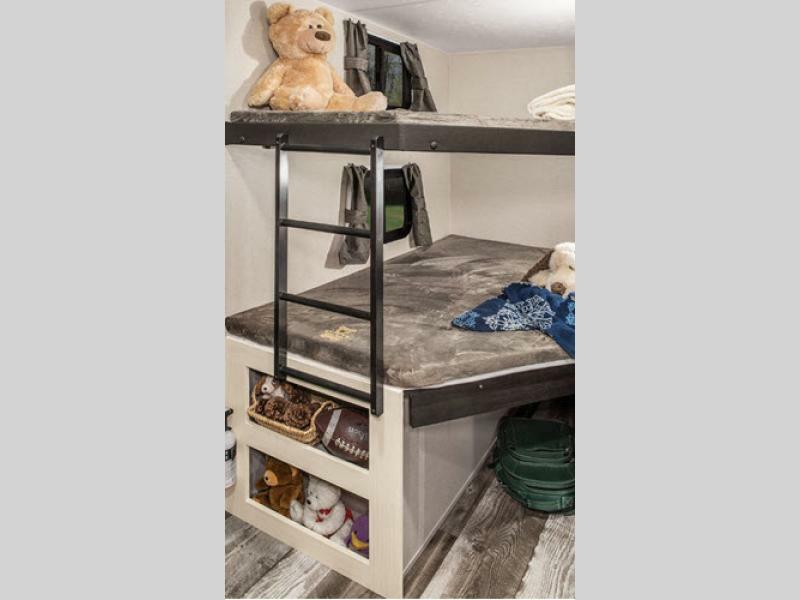 Each unit features a true residential queen bed, back lit booth dinettes, a doggie dish location for your furry friends, and many more amenities that will make you feel right at home. 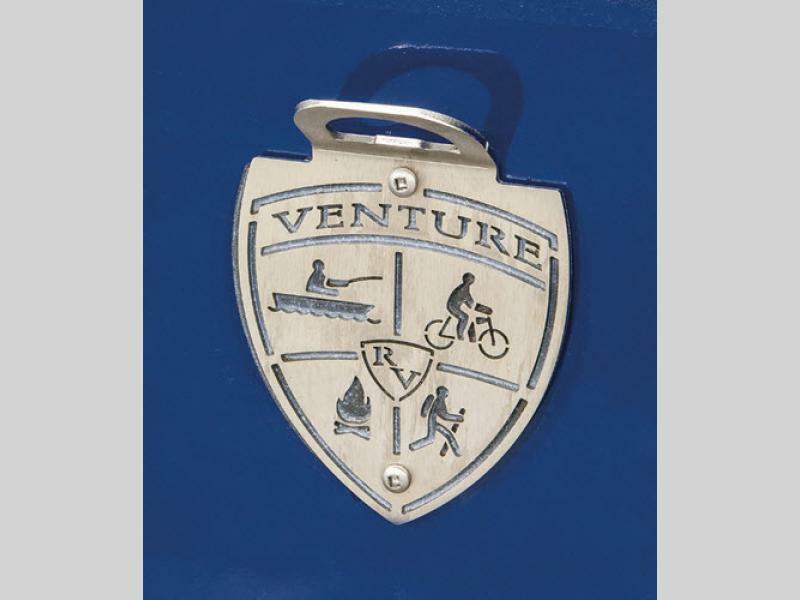 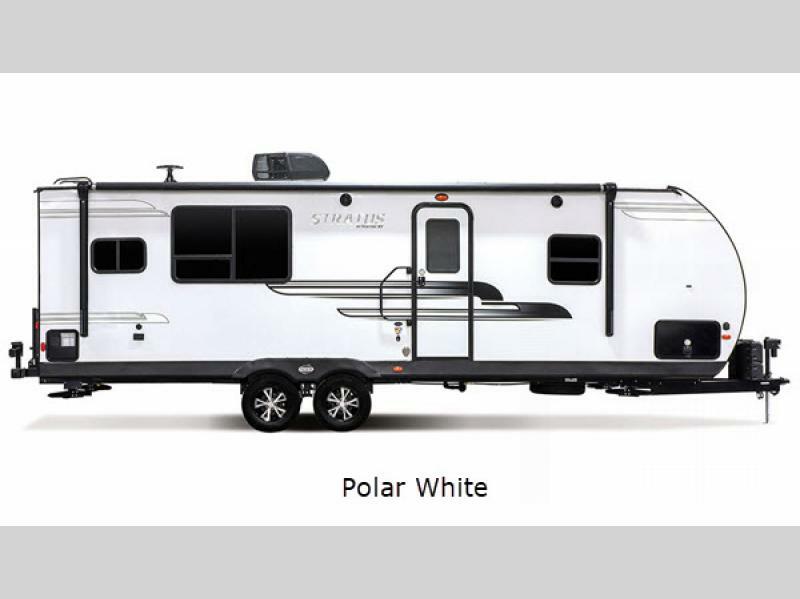 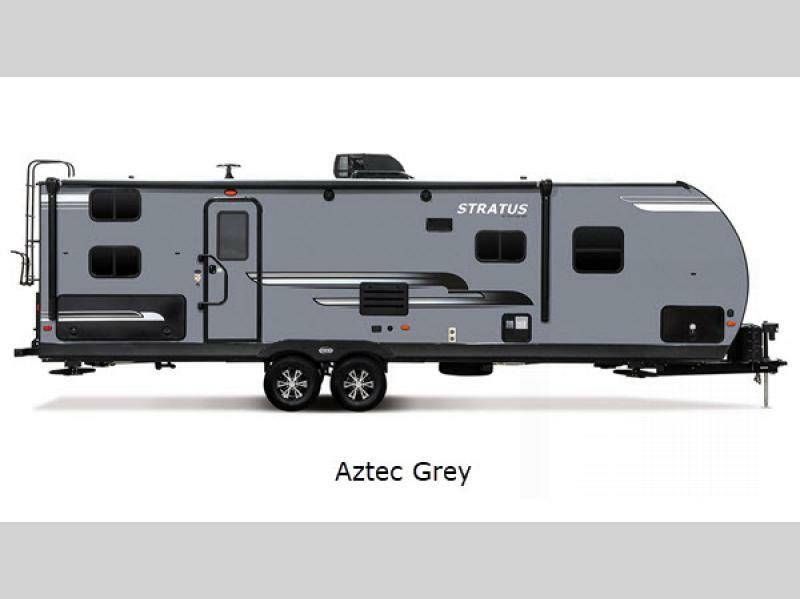 Start your next adventure with one of these Stratus Ultra-Lite travel trailers today! 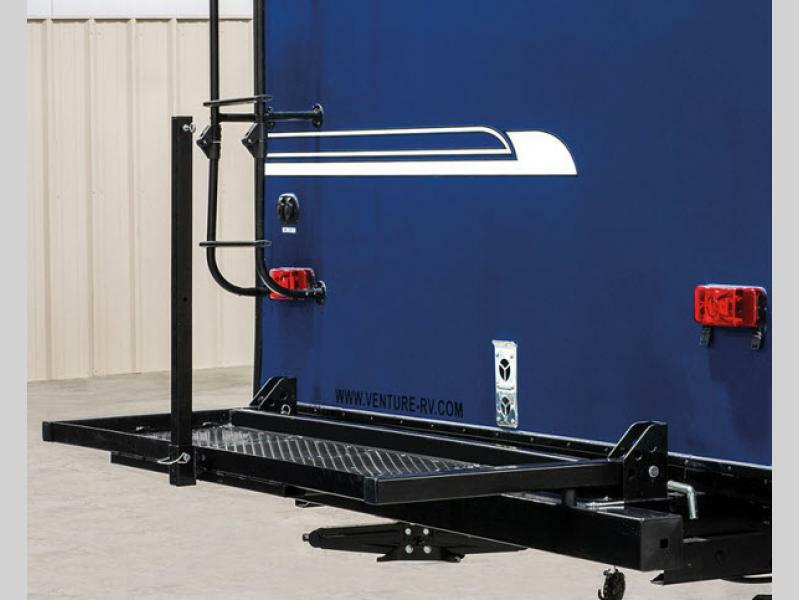 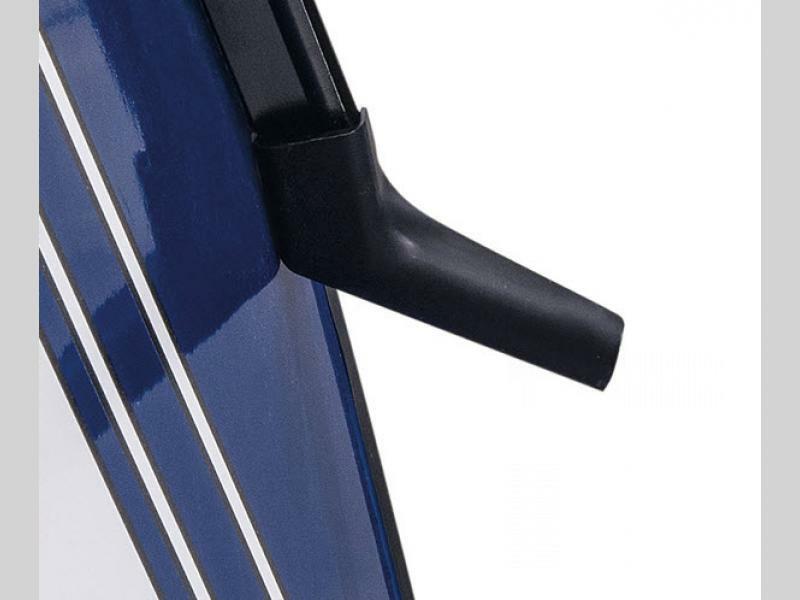 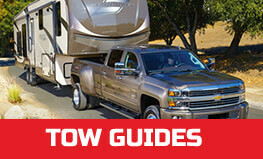 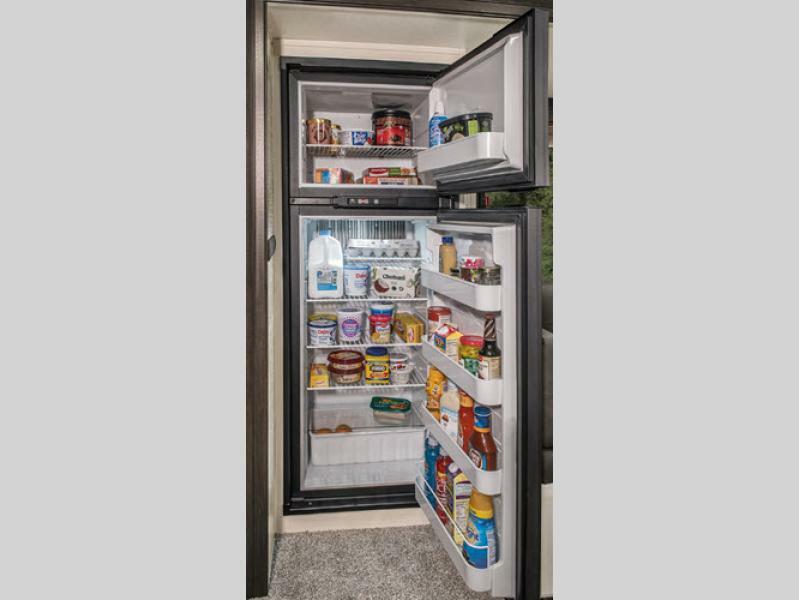 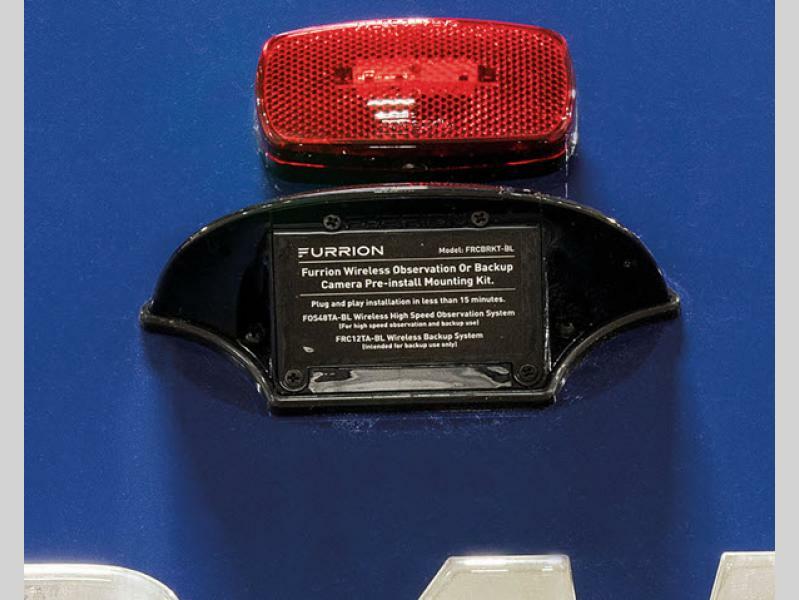 See us for a complete list of standard features and available options.